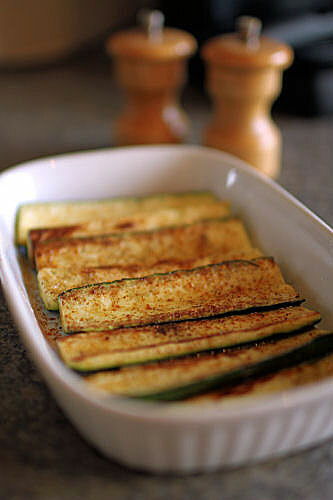 Zucchini are prolific in our gardens right now so we are really searching for new ways to use them. I have this book too and like you wouldn't part with it. 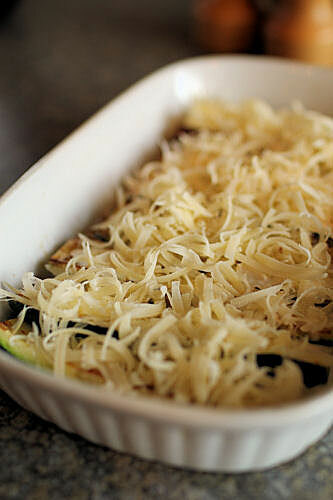 The courgettes are a great idea, I must remember this recipe. 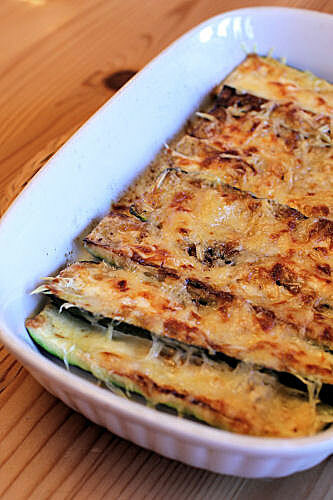 I love chargrilled courgettes but I am sure I would love this way of serving them with some paprika and gruyere cheese. Delicious! Delicious. A post from you is always a treat and feast! Always on the look out for ways to use up a glut!